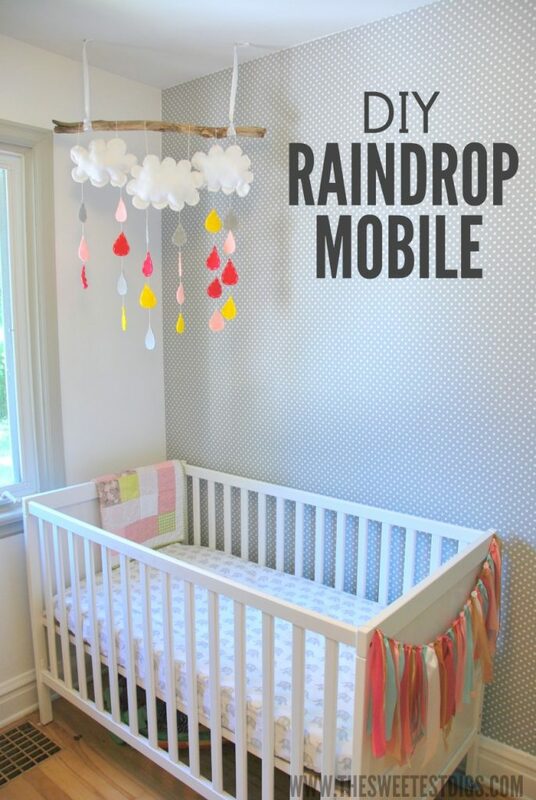 What would a baby’s room be without a mobile, right? As you could guess, I was itching to DIY something. I did some thinking about the theme of the room and gave myself a good helping of inspiration from other people’s projects on Pinterest. 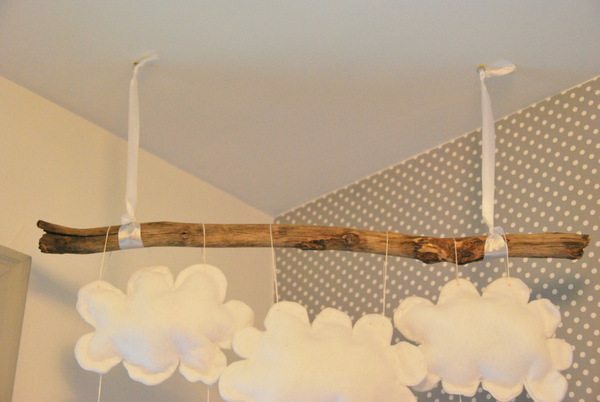 My two starting points: I knew I wanted to do the stick idea after I saw my sister-in-law’s versions for her kiddos (see them in their house tour here), and also knew that I wanted something that had some sort of rainbow element going on. I was a rainbow freak as a kid – my parents’ always talk about how I would churn out rainbow drawings on the daily. You’d think I grew up in a rainbow factory of something. 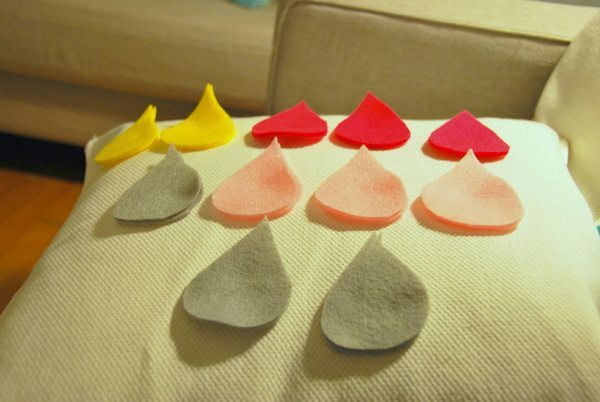 When I saw some cute felt mobiles on Pinterest, I was inspired. There were cute hot air balloon versions, ones with animals, but considering my sewing skills are pretty rudimentary, I liked the simplicity of the clouds and raindrops. Here is my version. First up was to grab a bunch of felt. I picked up various sheets from Michael’s – dark and light pink, yellow, grey, and white. I could have done all of the actual rainbow colours, but I felt like it might be a little overkill. Keeping it to a few colours in the scheme of the room seemed more cohesive. 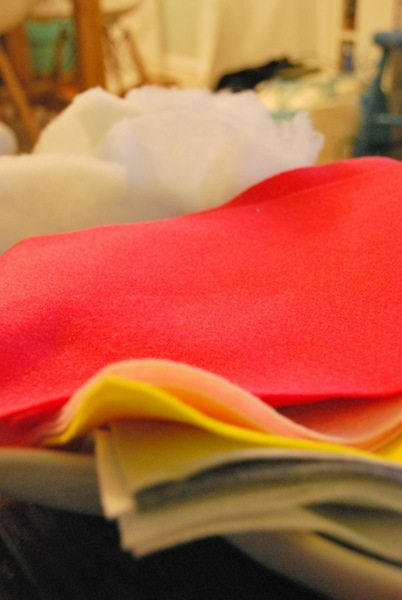 Oh, and felt is super cheap – less than 99 cents a sheet? I started with my raindrops. 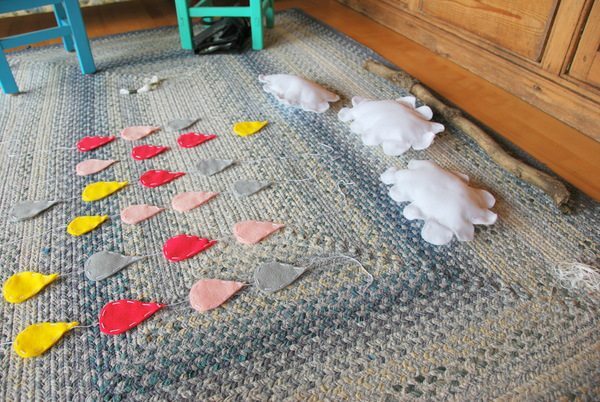 I didn’t pay too much attention to how many of each colour I was doing – I just started cutting and sewing. I put two sheets of the same colour on top of one another, and then free-handed cutting the raindrops. Some are a little smaller than the others, some have wonky sides, but I figured it would just add to the imperfect handmade effect. 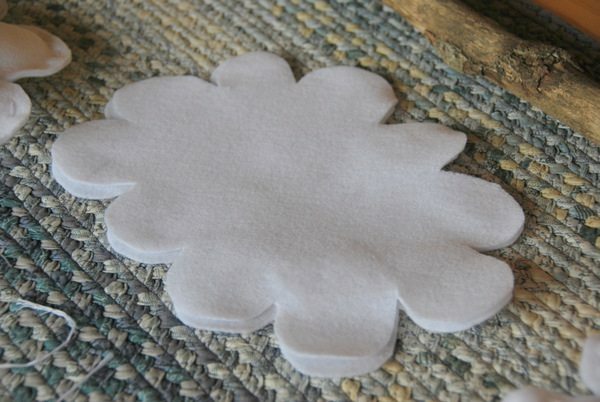 Next up was to sew the two pieces of each raindrop together. I used embroidery thread and a big needle (again both from Michael’s). Since I wanted groups of 3-4 hanging on pieces of string (which I would later hang from the clouds), I threaded the long piece of string down between the two pieces of the raindrop, and then sewed around it. 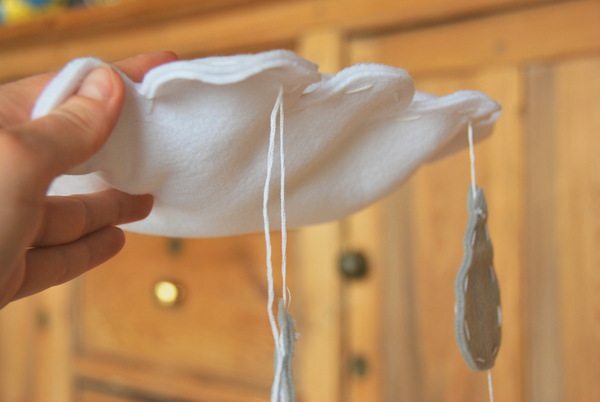 Then once I got to the next raindrop I would thread it onto the same piece of string, and sew that one. Once I had 3 or 4 raindrops on the piece of string, I moved on to the next. I had originally planned on stuffing the raindrops with some batting, but didn’t like the way they looked stuffed, so just left them as-is. The clouds. 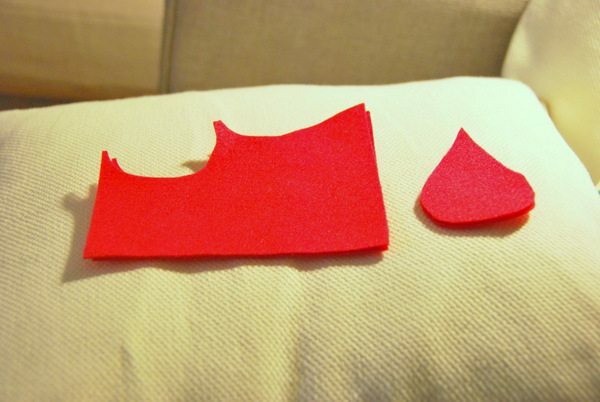 Again same method – I free handed these with two sheets of felt on top of one another. Just like the raindrops, I sewed around the perimeter. Once I got almost the whole way around, I grabbed some batting (I had it leftover from old projects, but you can purchase at any craft store) and stuffed the clouds. Once they were stuffed, I finished sewing up the edges. Three clouds, six raindrop strings, and a big stick, I laid everything out for the assembly. The stick I had found on a walk, and my lovely mama gave it a good sanding so all the gnarly bits came off and it became nice and smooth. To attach the raindrops to the clouds, I sewed the piece of string up into the bottom of the cloud, tied a knot in it, and cut the excess. In the pic below, you can see that the string on the right has been tied and cut, and the one on the left has just been sewn through. 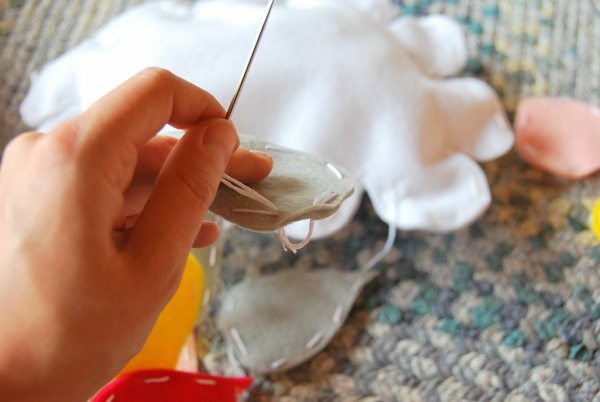 Then I also needed to somehow sew the bottom of each raindrop string into the bottom raindrop (so that you wouldn’t have raindrops just falling off the string – make sense?). I double-backed the loose string into where the raindrop had been sewn before. I did this almost all the way around again so it was nice and sturdy, tied a knot and tucked the remaining string back into the inside of the raindrop. Some string loops on the clouds to hang it from the stick, and I was finito. Cute, right? Sweet hubs came in and got up on the chair to screw in the hangers from the ceiling. 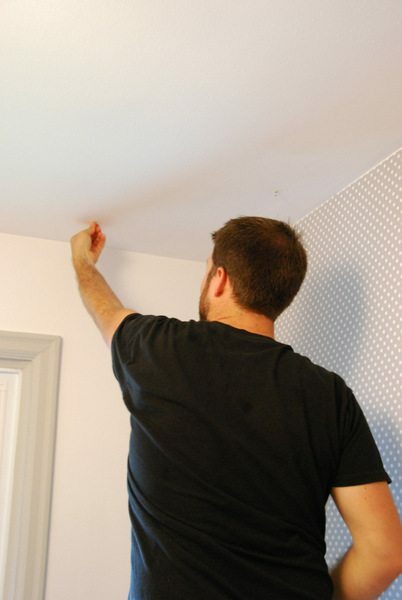 They are just those little metal loops that are pretty inconspicuous and easy to install. I ran some thick ribbon through the loops, and then tied off each piece on the stick. I love the rustic but sweet vibe it has going on. 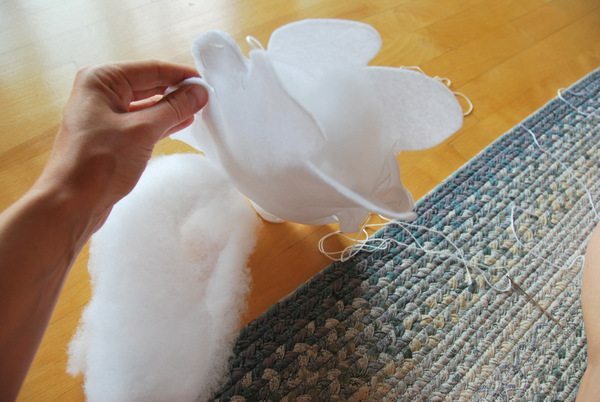 And the stuffed clouds make it more dimensional, which is fun. I think it’ll be pretty fun to look up to from the crib, don’t you?! So, mobile: check! We’re in that final stage of finishing things up in here, when everything looks a bit crazy before it looks better… know what I mean? 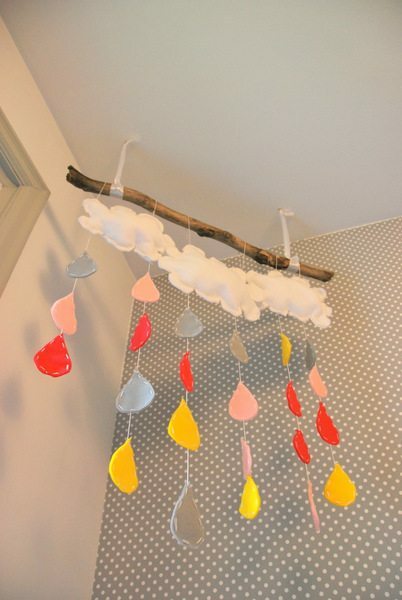 Have you guys DIY’d any mobiles before? I have also done this one using paintchips for my sweet godson, and apparently he has loved staring up at the different colours. In other news, did you have a good weekend? We saw the Dixie Chicks at an Ottawa outdoor festival on Saturday night – SO much fun. Baby Sprout was dancing away in my belly the whole time! That is so adorable! You did such a great job! this makes me want another baby- it is so stinking cute! That is so so adorable! I bought a similar one for a friend on Etsy as a shower gift but yours is cuter! This is SO cute! I love that you made it yourself, and that it was also relatively simple to make. The baby room is looking sooo cute! Love!! Your mobile is so incredibly adorable! THanks for linking it up to Monday Funday Link Party! 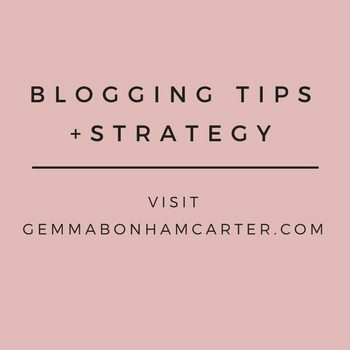 I’ve shared it on our Group Party Board on Pinterest and shared on fb and twitter! Amazing! Thanks so much Heather!! 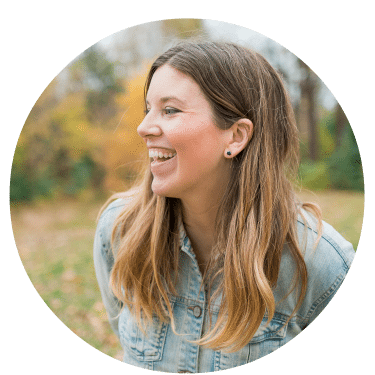 I love the link party – so many cute ideas!! 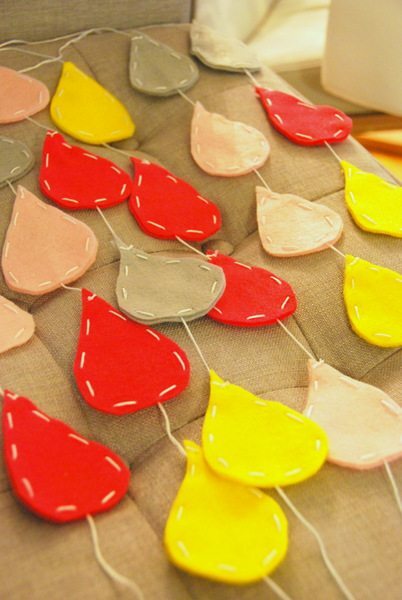 Very cute – I think I’m going to make these with my daycare kiddos over spring break. Gianna (14 mo) just learned how to do the sign for rain & lightening (it’s so cute!!) and so I’m sure we’ll be reviewing that a lot! 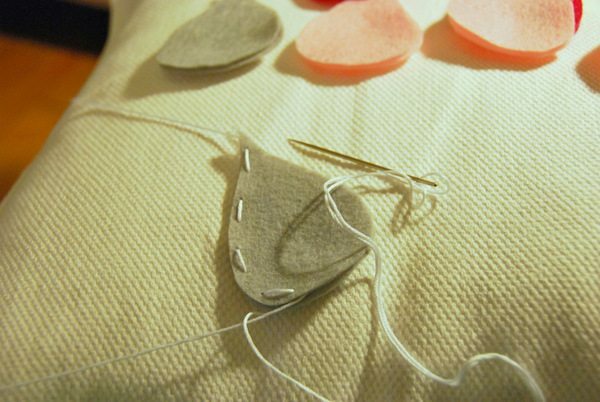 I’ll have them glue the pieces instead of sewing them of course…. 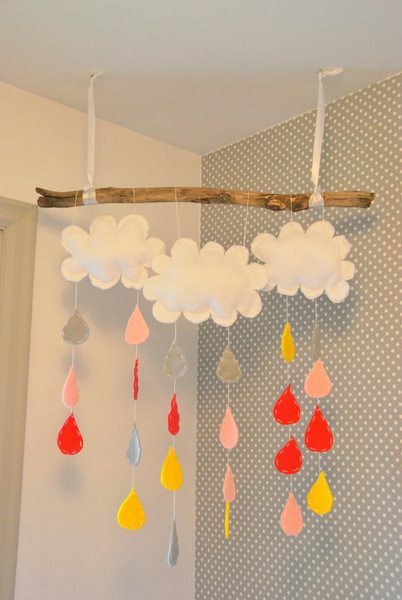 I didn’t do mobiles for my daughters, but if I have another child I’m making this! It’s really sweet!